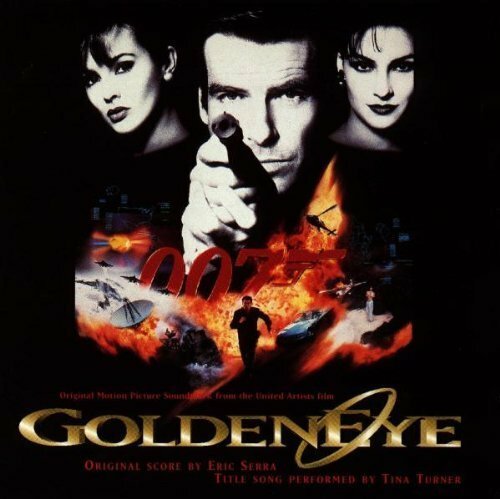 The first image on the page is for James Bond - OST - Goldeneye: Original Motion Picture Soundtrack From The United Artsits Film by Tina Turner, Eric Serra (1995-11-14), followed by the original. Also check out the most recent parody covers submitted to the site. Just don't do Laotian; that stuff'll really whack you upside the head!